Couples will often dream of writing their own special wedding vows. Many succeed but others are overcome with feelings of stress when the time comes. 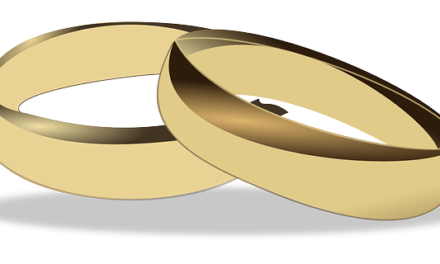 I always recommend to simply speak from your heart and if you wish, mix and match from the following wedding vows to create the one that works for you. and love you more each day than I did the day before. I will trust you and respect you, laugh with you and cry with you, loving you faithfully through good times and bad, regardless of the obstacles we may face together. 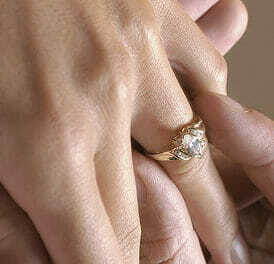 I give you my hand, my heart, and my love, from this day forward for as long as we both shall live. (Name), I love you. You are my best friend. Today I give myself to you in marriage. I promise to encourage and inspire you, to laugh with you, and to comfort you in times of sorrow and struggle. I promise to love you in good times and in bad, when life seems easy and when it seems hard, when our love is simple, and when it is an effort. I promise to cherish you, and to always hold you in highest regard. These things I give to you today, and all the days of our lives. (Name), from this day forward I promise you these things. I will laugh with you in times of joy and comfort you in times of sorrow. I will share in your dreams, and support you as you strive to achieve your goals. I will listen to you with compassion and understanding, and speak to you with encouragement. I will remain faithful to our vows for better or for worse, in times of sickness and health. You are my best friend and I will love and respect you always.